European gaming jurisdictions are under growing pressure for legislative reforms. The Nordic market – Denmark, Norway, Sweden and Finland – is under the same pressure to create a legislative framework and eventually open markets to private operators and software providers in Europe. Why is Scandinavian iGaming Market important for the industry? Still, to have an overview of the online gaming landscape in the region, we need to understand each country in the northern part of Europe has its own particular laws, traditions and established norms. Let’s have a fast-track view over the main nordic countries: Denmark, Norway, Sweden and Finland. We need to emphasize the fact that Denmark has received more attention, due to our company’s endeavor and experience in obtaining the gaming licence for this country. Until the beginning of 2012, state-owned Danske Spil held a monopoly over gambling activities and local or international companies that tried to access the Danish market were prohibited from offering games and sports betting services. Due to increasing pressure from the European Union’s organisms and the presence of a few hundred betting sites that already offered services to a number of local clients, the new gambling laws permitted private operators access to the Danish gambling market, allowing them to offer sports betting, poker and casino licences. At the same time, the state continues to hold monopoly over bingo, lottery and horse race betting (fixed odds only). After January 1st 2012, the state-owned company – Danske Spil – witnessed an overall increase of its profits and it also split in 2 separate companies: Danske Lotteri Spil and Danske Licens Spil, where the latter covers online gambling activities. Nevertheless, Danske Spil still owns over 50% of the overall betting market in Denmark. How important is the Danish online gaming market for the industry? 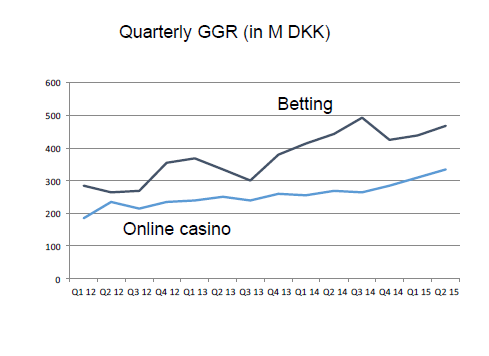 To have an idea on how important the Danish online gaming market is for the industry, let us check a statistic – from the Danish Gambling Authority – that displays the GGR (Gross Gaming Revenue) evolution from January 1st 2012 to the 2nd Quarter of 2015: Gross Gaming Revenue for betting and online casino, who has a positive overall trend. Betting on Sports: The Gross Gaming Revenue for betting on sports increased to 470 million DKK (Danish crown) – that is circa 63,010,480 Euro – in the 2nd quarter of 2015. This is 6% higher than the 2nd quarter of 2014 and identical with the Growth rate in the 1st quarter of 2015. One of the most popular games to bet on is football, but we also find other sports such as golf, handball and badminton. Casino games:The Gross Gaming Revenue for online casino increased to 335 million DKK – that is circa 44,911,954 Euro – in the 2nd quarter of 2015. Compared to the 2nd quarter of 2014 the GGR for casino has increased by more than 25%. The Growth rate was above 20% in the 1st quarter of 2015. In the online sphere, Danes love playing online poker. ROFUS: Another indicator on the Danish online gaming market is provided by ROFUS, a register where players can voluntarily exclude themselves from gambling websites. 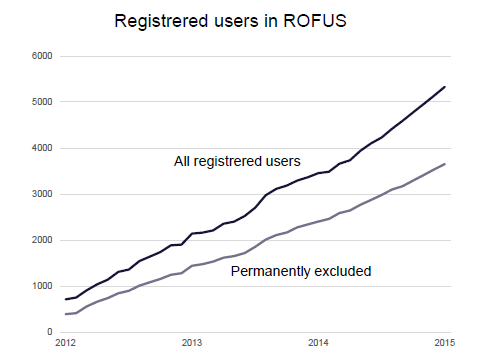 If in July 2015 more than 5,300 people were registered in ROFUS, we find that around 70% of them have excluded themselves from the list and the tendency continues. ISP blocking measures are active in the jurisdiction and the Danish Gaming Authority has been granted an injunction in order to block operators and suppliers that have been targeting Danish customers without the requisite licence. Regulated Gambling Products: The following gambling products have been regulated and are available for the Danish players: sports betting, horse race betting, poker, casino, bingo and lottery. If you want to start an online gaming business in Denmark, you may consider a white-label solution from EveryMatrix. Norsk Rikstoto, it is used to regulate tote betting and animal based sports such as horse racing. Norsk Tipping, it offers the citizens of Norway a whole range of lottery, sports and instant betting markets. Gambling that is not regulated by the 2 betting companies is illegal, including online gambling. The reason behind the state-monopoly of gambling emerged as a means to combat gambling addiction. Norway wrote its online gambling laws by looking at the model used in the United States and made any financial transaction between residents and online gambling operators illegal. Since Norway is not part of the European Union, operators are not able to attack the Norwegian laws in the EU Courts, as it has happened with Sweden. 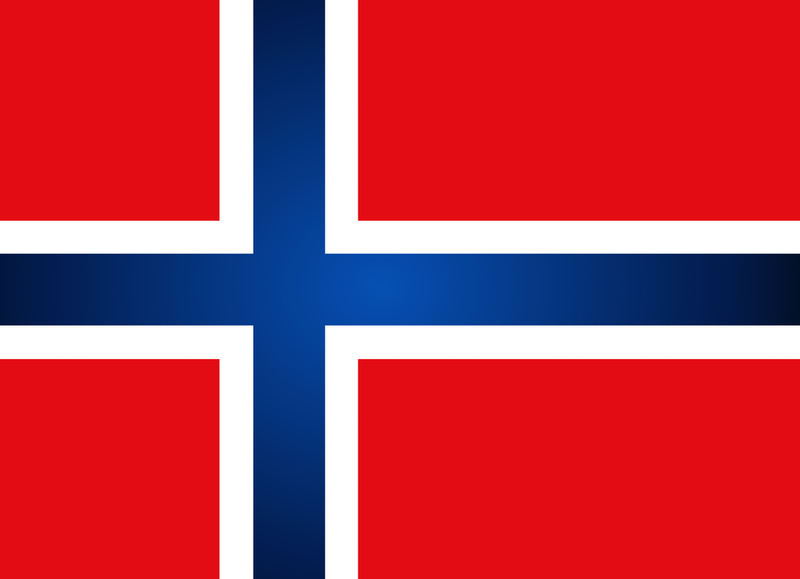 Nevertheless, the Norwegian government does not attempt to enforce the restrictive laws on online gambling. Legal betting: One of the most popular betting markets in Norway is horse racing. Illegal betting: Norwegians use a number of foreign gambling websites to place wagers on football events. As we mentioned before, the law is not enforced by blocking IP addresses or by other means. The state monopoly has extended its offering to include live betting, e-bingo and casino games in an attempt to redirect traffic from unlicensed sites. The following gambling products have been regulated and are available for the Norwegian players: sports betting, horse race betting and lottery. No local licences are available for private operators. The 4 land based casinos in Sweden are called Casino Cosmopol and are owned by Svenska Spel. The 2 main laws that regulate gambling in Sweden and make sure the state-monopoly is preserved are The Lotteries Act (1994) Lotterilagen and The Casinos Act (1999) Kasinolag. As an example, the Lottery Act currently makes it a criminal offence to promote gambling services that are not licensed by the Swedish state. Changes to the Lotteries Act in 2002 allowed Svenska Spel to open the online market to popular games as bingo and online poker. Svenska Spel is the state company that regulates betting at sporting events and dog racing, the operation of gaming machines and lotteries. This state control over gambling activities is justified as a means to preserve public order, promote responsible gaming and prevent addiction. Some of the most popular sports activities are football, golf, gymnastics, handball and athletics. 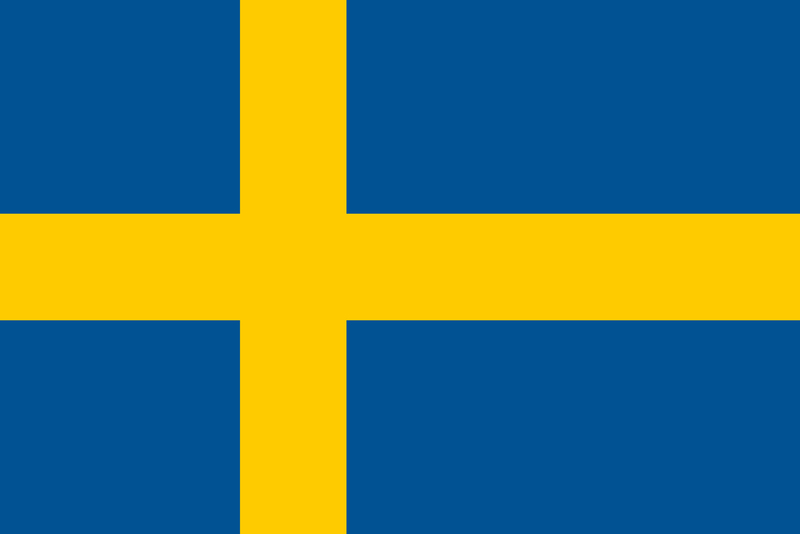 The Swedish government is under pressure to update its online gambling regulations. The commencement of infringement proceedings by the European Commission has appeared to mobilize the Government but recent statements have suggested that updated regulation to permit private operators to obtain a licence may not emerge in the short-term. The Swedish government recently confirmed that steps into reforming the law have been taken in order to open the market to private and international operators. The following gambling products have been regulated and are available for the Swedish players: sports betting, horse race betting, poker, bingo and lottery. The Aland province is composed from about 6,500 islands, where gambling activities are controlled by PAF organization, aka Play among Friends. Therefore, for many years, PAF regulated gambling activities in the Aland province, while RAY (Finland’s Slot Machine Association) oversized the gambling activities for the mainland. Competition between the 2 organizations started mainly with the appearance of online gambling, since PAF started providing in 1999 online casinos and sportsbooks at better odds and prizes than RAY on the mainland. 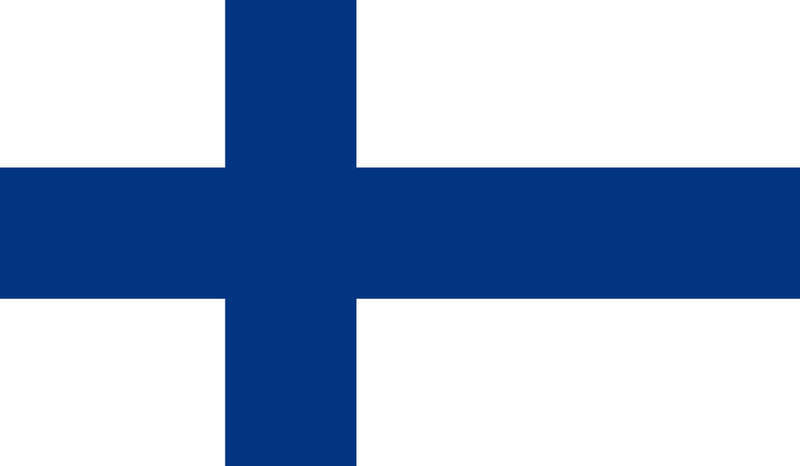 The Finland 2002 Act on Gaming gave RAY monopoly in providing online gambling for mainland. When PAF continued its activities on the mainland, legal actions took place between the 2. Finally, the government decided to allow both organizations operate and compete on the Finnish soil. Ruling from the European Commission confirmed that Finland’s three monopoly providers legally permitted which has subsequently been written into law. In November 2013, the European Commission also withdrew its infringement proceedings against the Member State. Active enforcement measures are in place (restrictive marketing for offshore operators and ISP blocking). One of the most popular sports betting activities is Pesäpallo, which is often considered to be Finland’s national sport. It is a variation of baseball. RAY holds a number of poker tournaments in the Casino Helsinki, the largest casino complex in the country’s capital, including the Finnish championship tournament. The following gambling products have been regulated and are available for the Finnish players: sports betting, horse race betting, poker, casino, bingo and lottery. Scandinavia’s location has always been regarded as an inhospitable and difficult to survive space. Harsh living conditions and natural obstacles have always been limits that early settlers had to overcome. This is the context in which the Scandinavian countries developed along the centuries. True knowledge and practical steps are the keys we need to use in order to unlock and understand the Scandinavian mindset. But, to draw a general conclusion is not easy and we need to comprehend that each country in the area deals with legislative measures in a different manner. In addition to aligning the internal markets to the European regulations, the Nordic countries need to reject black market operators, illegal betting operations and underground money laundering schemes. Nevertheless, the present tendency in Scandinavia goes towards changing and adapting the local legislation to a more liberal view and allow access to private operators and iGaming providers. In this legislative play of chances, the European pressure to removing the state-owned monopoly remains an important factor of decision that needs to be considered, even by Norway, which is not part of the European Union at the moment. If you want to start an online gaming business in the Nordic region, you may consider a white-label solution from EveryMatrix. New Gambling Reforms in the Pipeline in Scandinavia? Why Are Scandinavians So Good At Creating Apps?